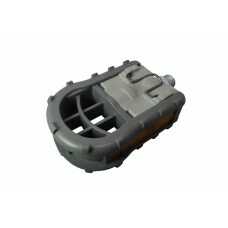 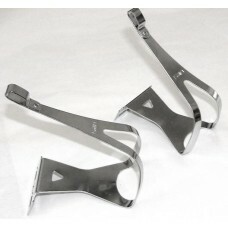 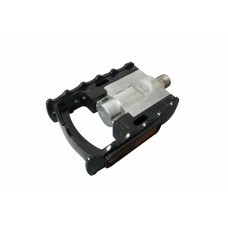 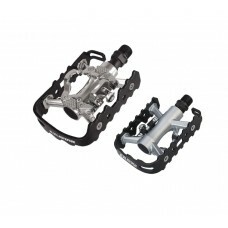 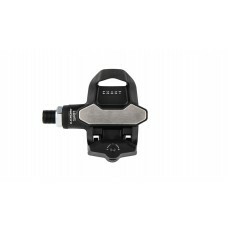 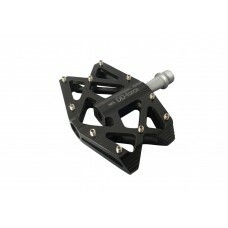 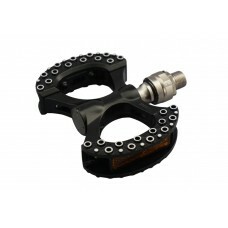 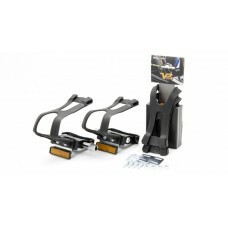 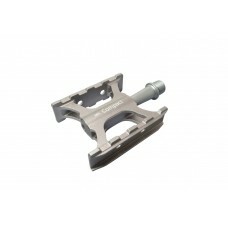 Buy clipless, platform bicycle pedals and shoe cleats online in India. 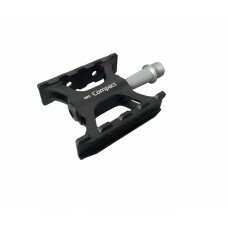 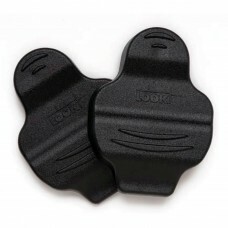 A bicycle pedal is one of the main contact points between the biker and the bike. 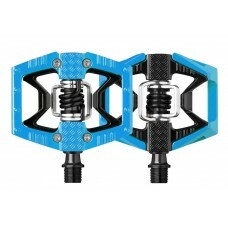 It can make or break the ride. 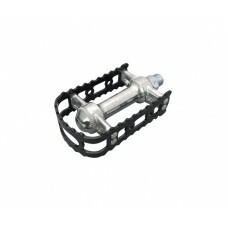 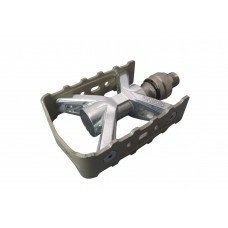 A good bicycle pedal provides a firm and secure platform to rest the foot on. 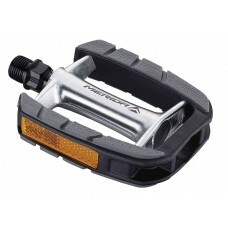 A good bicycle pedal boosts pedaling efficiency. 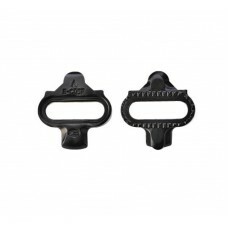 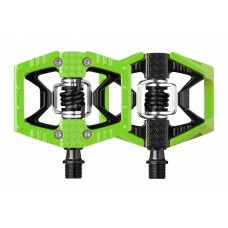 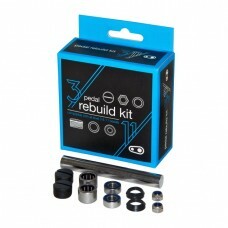 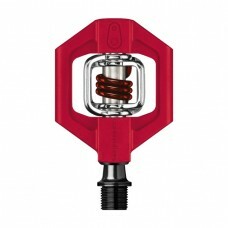 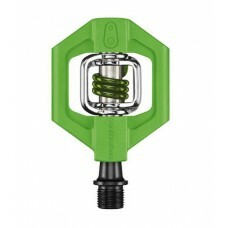 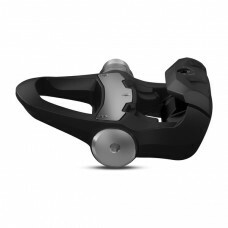 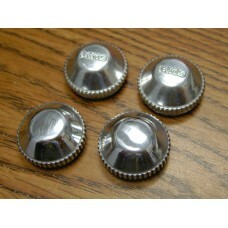 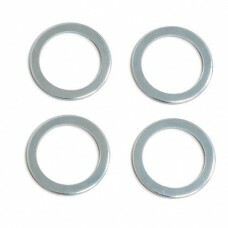 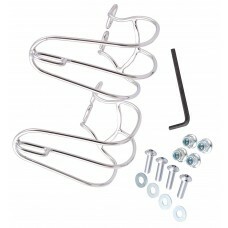 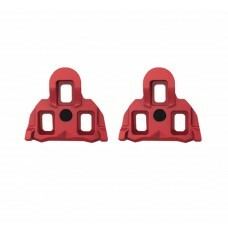 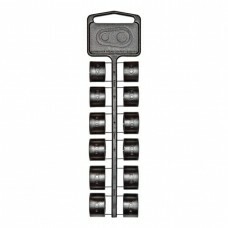 At wizbiker.com, shop for the shoe cleats, toe-clips, clipless and platform pedals for the road, mountain and hybrid bike online in India. 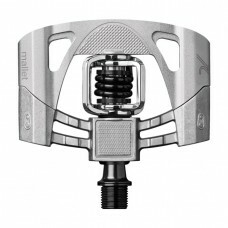 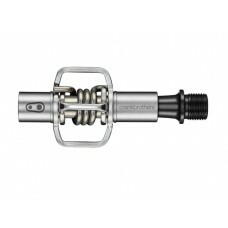 About Exustar Cleats For Road And MTB PedalEPS-M Compatible with Shimano SPD pedals INTERFACE EPS-..
About Exustar Cleats For Road PedalInterface EPS-SL (Compatible Shimano road system) Mode E-RSL1: ..
About Exustar MTB Pedal Black Silver Triple-interface Pedals Versatile pedal featuring a triple-inte..
About Garmin Vector 3 Power Meter Cycling Pedal Dual-sensing Pedal-based Power MeterInstalls like ..
About Garmin Vector 3S APAC Power Meter Cycling Pedal Single-sensing Pedal-based Power MeterInstal..